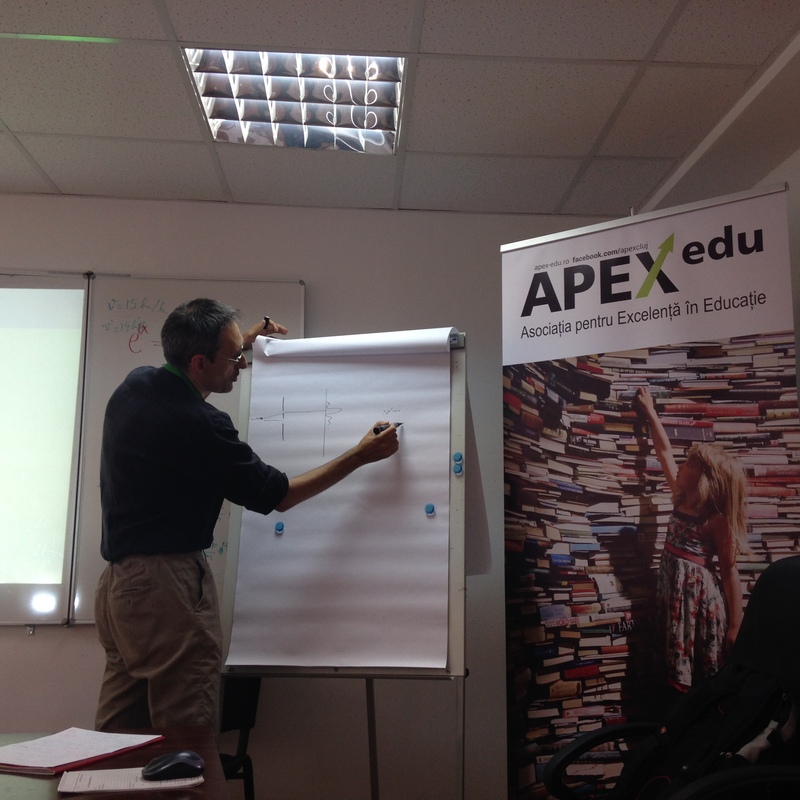 Apex-Edu encourages and supports authentic passion for learning and strong engagement for pursuing higher performance standards. 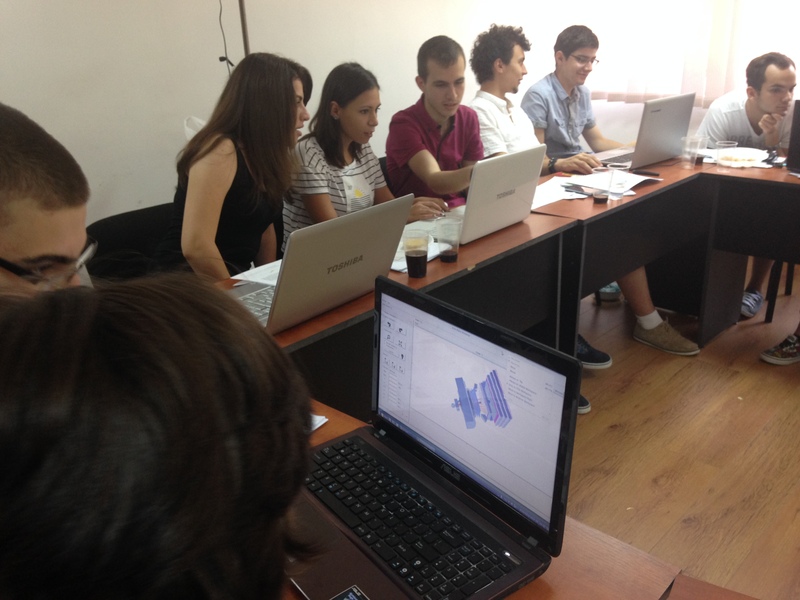 We aim at developing comprehensive resources for talent support in Romania. We make a contribution to talent support actions for gifted and talented students in Romania and we advocate for creating integrated support networks that could foster the development of their creative potential. We believe in the call for early identification of gifted students’ potential, the need to continuously develop and sustain their potential through coherent and joint actions between stakeholders and the necessity to foster those abilities and competences that will enable gifted students to creatively approach their goals despite personal or social difficulties. 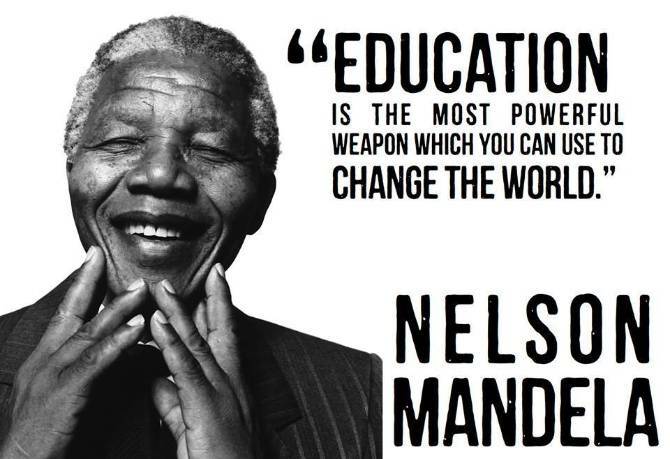 Supporting talented and motivated students is the obligation of every healthy society. Differentiated instruction of gifted children is their fundamental right and our fundamental obligation, being the privileged ones to teach them. 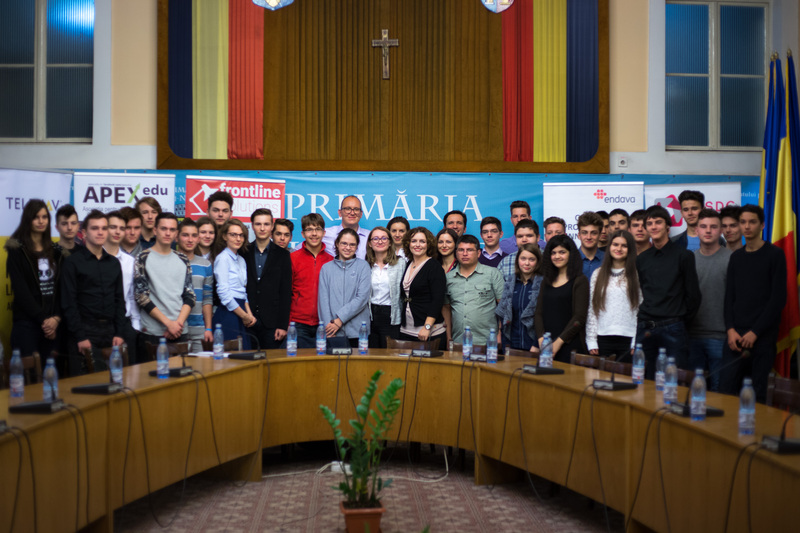 We also support any educational initiatives that could contribute to the intellectual, emotional and social development of the Romanian potential. 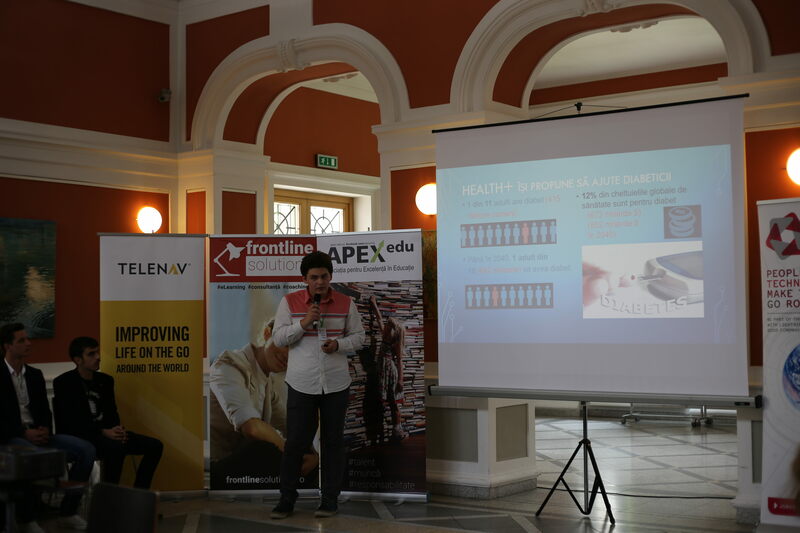 The IT Brainiacs program developed was by Apex-Edu and Telenav based on two main ideas: the need for early identification of talented children or adolescents in the field of IT and the development of an intervention that will harness their potential. This would be a genuine intervention and, most of all, formative, an experience that will change everyone involved. We chose the mentoring path both for the benefits of an intense personal relationship, revealed by the children’s’ personalized learning experience and for the benefits of being a mentor. In this way, we created a link between excellent students and keen developers, which involved a strong engagement for learning and training. 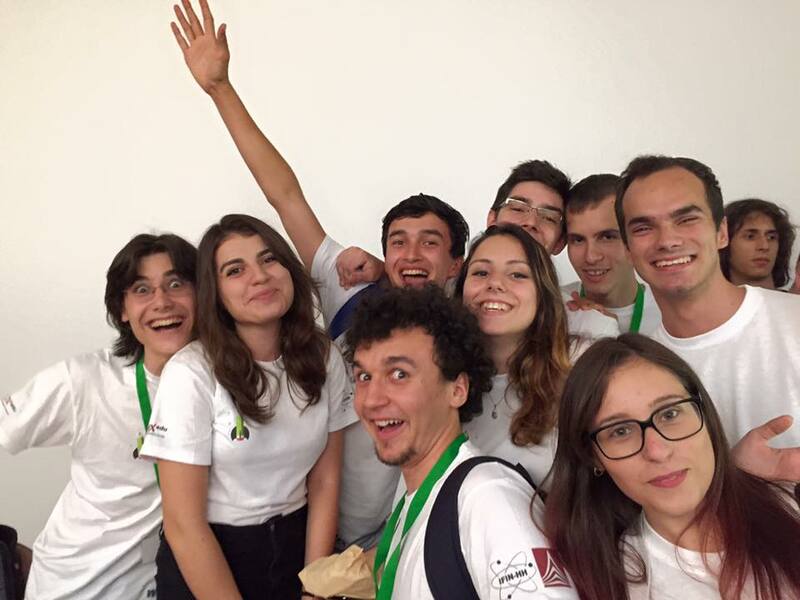 The IT Brainiacs students attend different schools in Cluj. 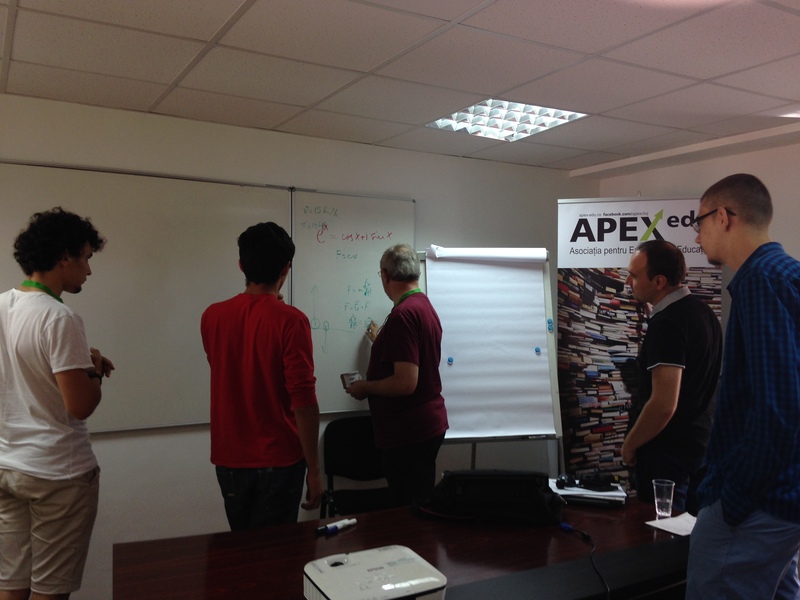 They have clear interests for the IT field, they are highly motivated to learn and their selection depends on some psychological tests’ results. Previous programming knowledge is not required for admission. 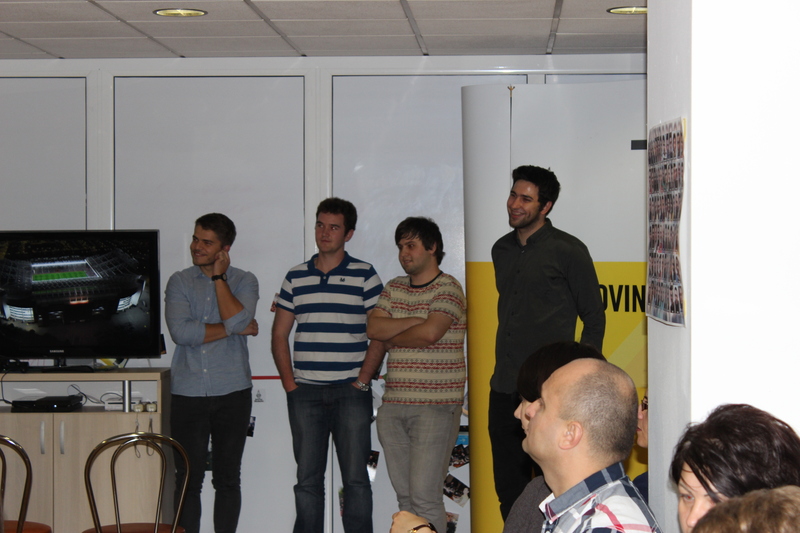 The IT Brainiacs mentors are passionate software developers from different IT companies in Cluj-Napoca. They share their experience, knowledge and skills with the students and get them familiar with diverse programming languages in order to help them develop a software product by the end of the program. 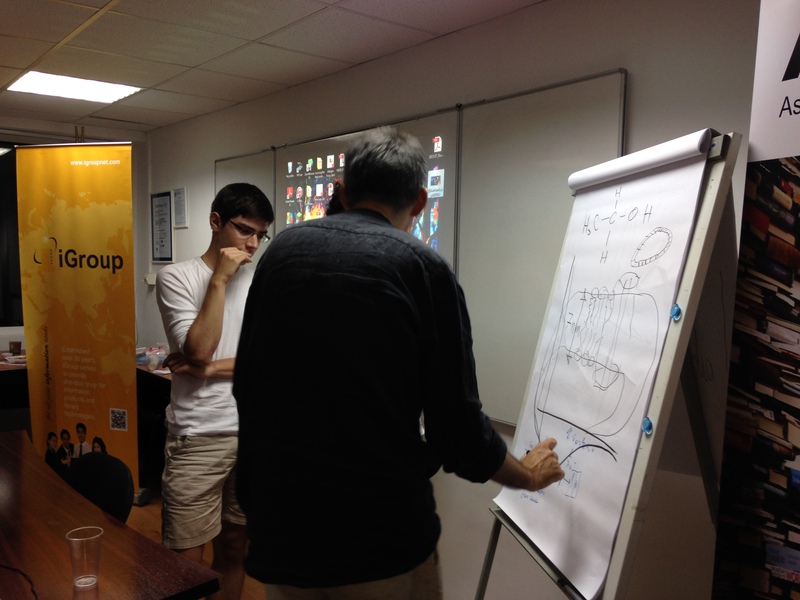 The IT Brainiacs project lasts for 8 months and implies weekly, one-to-one meetings. This relation gives the ITBrainiacs experience its personalized and authentic character. First of all, it enables the mentors to design interventions that fit students’ real interests. The mentoring experience fosters a high level of motivation and engagement and enables the mentors to use strategies that enhance both learning and motivation, also providing an example for managing the emotions involved in learning and performance. 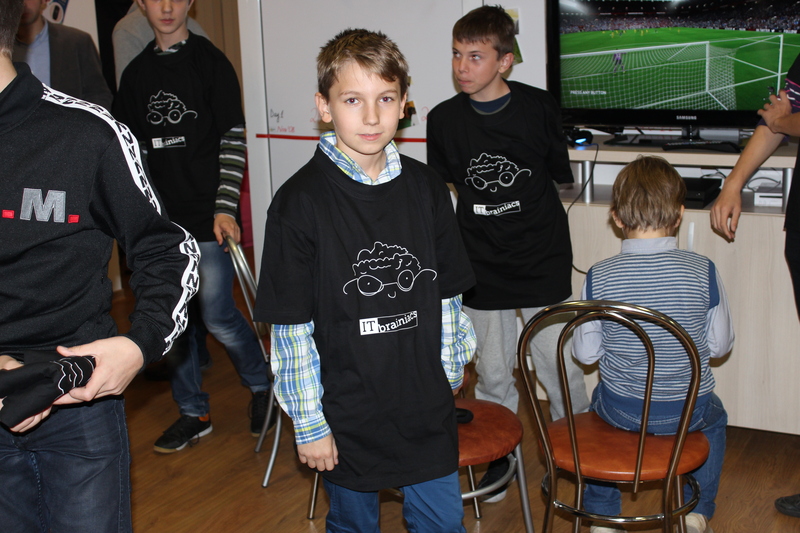 Mentors provided children with the opportunity to develop programming competences in an individualized fashion. Students' presence offerend them the chance to experience actual work environments, which is valuable for their future career decisions. 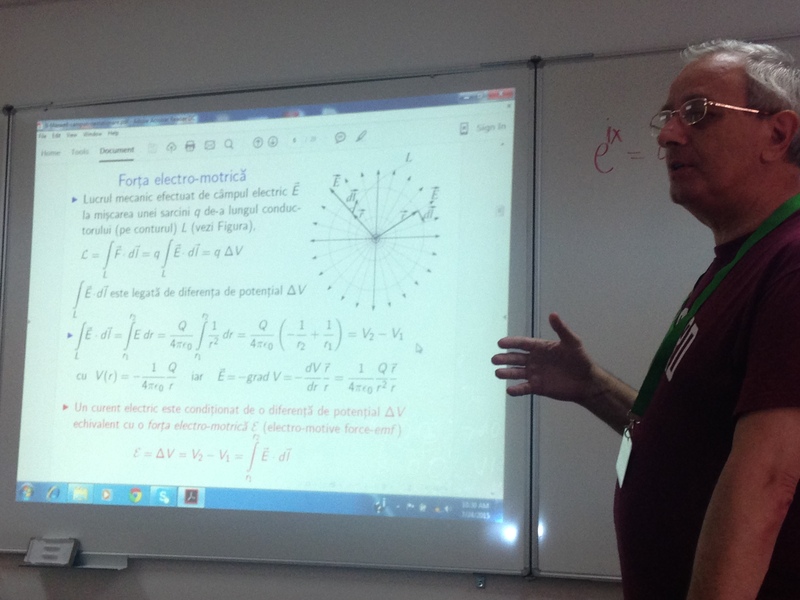 Cutting-Edge Research in Romania (CER²) is a project for supporting talented students in Physics. 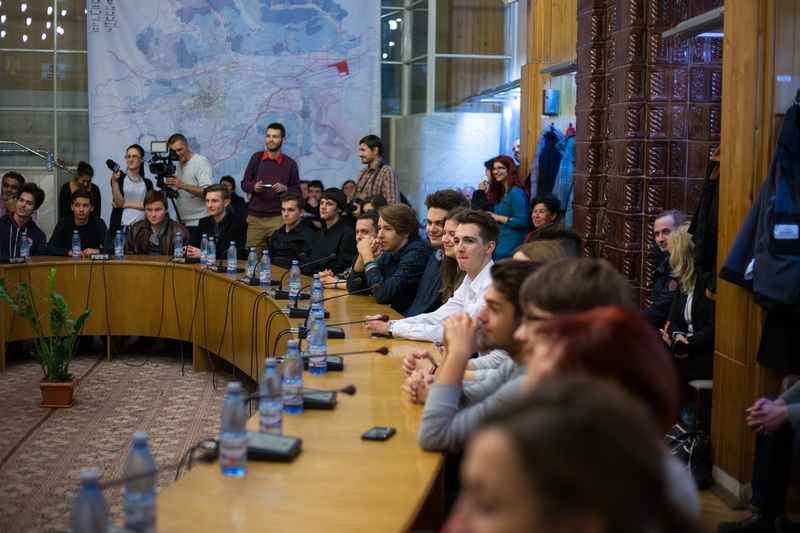 We aim to offer young Physics Olympians in Romania the opportunity to develop the necessary scientific knowledge and skills for a research career and also get them familiar with current and future directions in Physics research in Romania and worldwide. 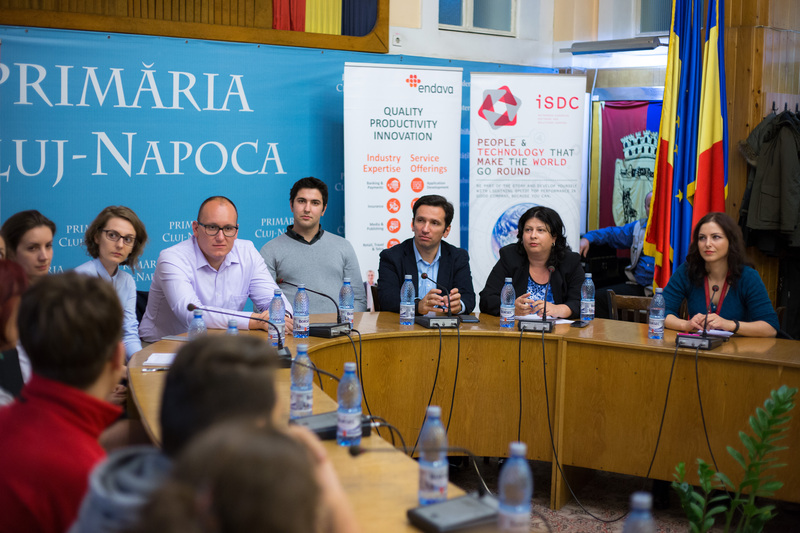 Our partners in this project are two important R&D Physics institues in Romania: Horia Hulubei National Institute for R&D in Physics and Nuclear Engineering (IFIN-HH) and The National Institute for Research and Development of Isotopic and Molecular Technologies (INCDTIM, Cluj-Napoca). During a one week summercamp students participate in activities offered by researchers from IFIN-HH and INCDTIM and Apex-Edu trainers: round-table activities (open discussions on various aspects regarding research activity and that are essential for success in research careers: how to manage failed experiements, intrinsic and extrinsic rewards in scientific research, opportunities and obstacles for Romanian research field etc. ), lectures (Fundamental Interactions and Cosmology, Modern Particle Physics, Advanced Nuclear Physics Quantum Revolution, Molecular Physics and Molecular Technologies, Extreme Light Infrastructure – Nuclear Physics (ELI-NP) etc.) and Workshops: (How to conduct a research in Physics, Motivational and emotional regulation during learning and competitions, CERN Masterclass). 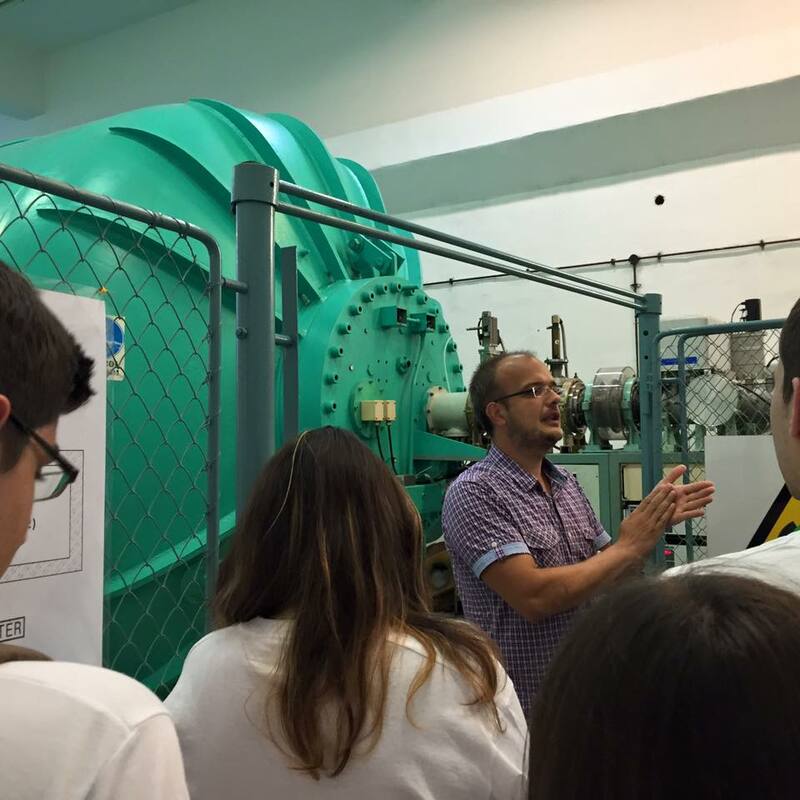 The students also visited the Nuclear Physics Institute in Măgurele, Bucharest (IFIN-HH), the place that guests the most powerful laser technology of the moment: ELI- Extreme Light Infrastructure. 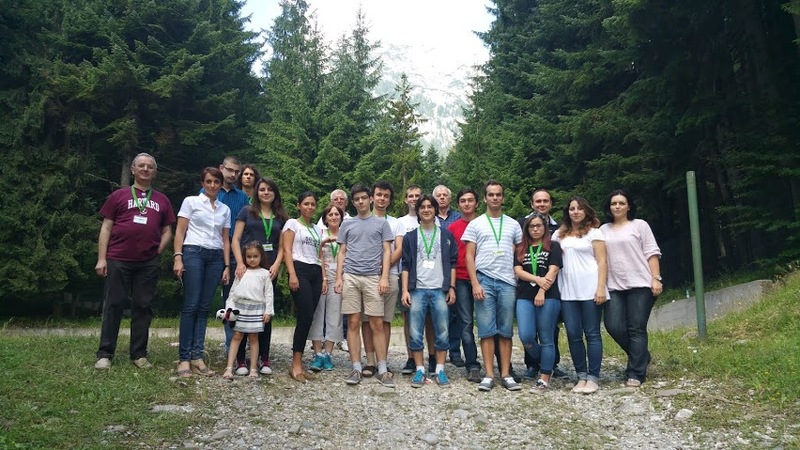 During a one week summercamp students participate in activities offered by researchers from IFIN-HH and INCDTIM and Apex-Edu trainers: round-table activities, lectures, and workshops. 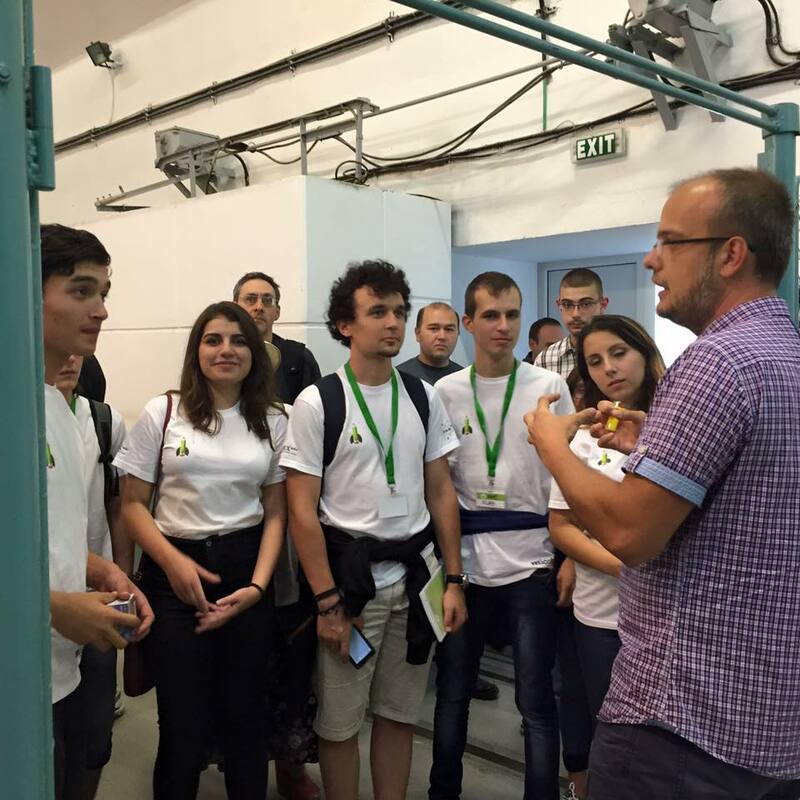 Students also visited the Nuclear Physics Institute in Magurele, Bucharest, where the most powerful laser technology (ELI-NP) is located.